As we celebrate 40 years since our company opened, we realize how much our business, and the industry, have evolved throughout the years. To remain competitive for four decades, we have integrated modern technology and continually invested in growth opportunities that align with our business principles. 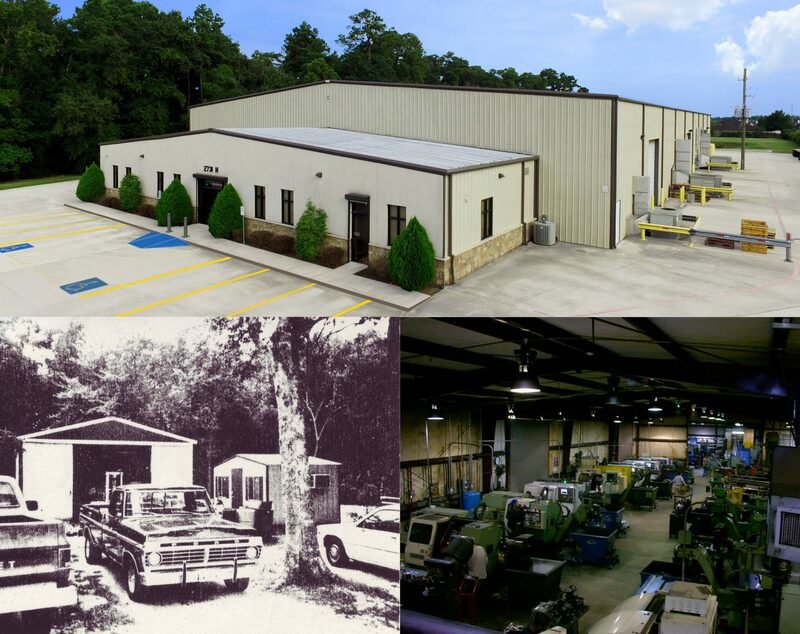 A quick look back shows how our company has changed with the times, while remaining centered on customer service and quality. 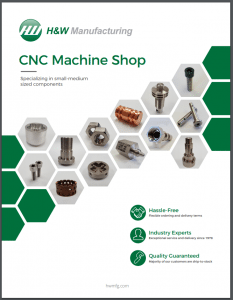 We are a precision machine shop located in the Houston area since 1978.